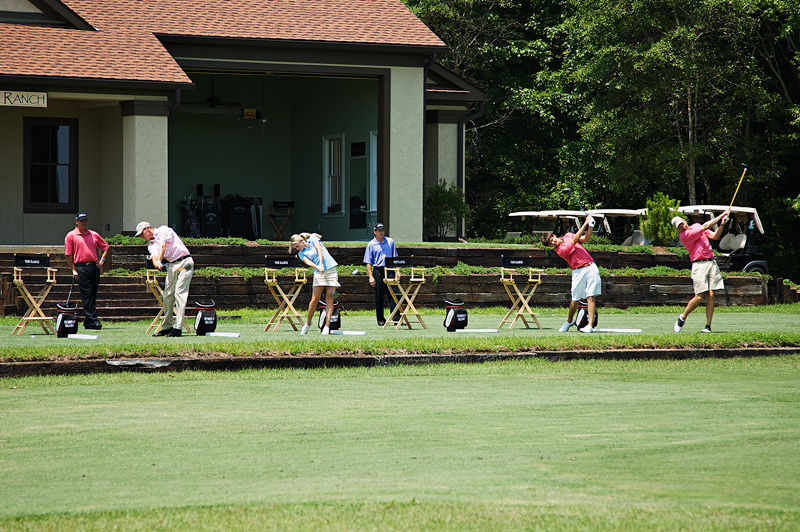 Whether you need instruction, swing analysis, club fitting or club repair, The Ranch at Bulls Bay is the only place you need. 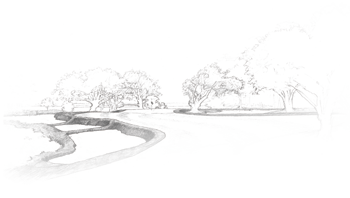 Designed to complement one of the most highly ranked private clubs in America,* The Ranch is more than a state-of-the-art teaching facility. It’s literally a “one-stop shopping center” for all your instructional and technical needs. At The Ranch, our sole mission is to offer the highest quality golf instruction, equipment and service, to help every player, regardless of age or skill level, reach their full potential and realize the most enjoyment possible from golf – truly the game for a lifetime. 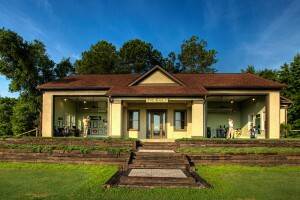 While The Ranch at Bulls Bay was established to enhance and augment the club experience for Bulls Bay members, non-members can take advantage of the services and facilities at The Ranch on a space-available basis as a student of one of our staff teaching professionals.